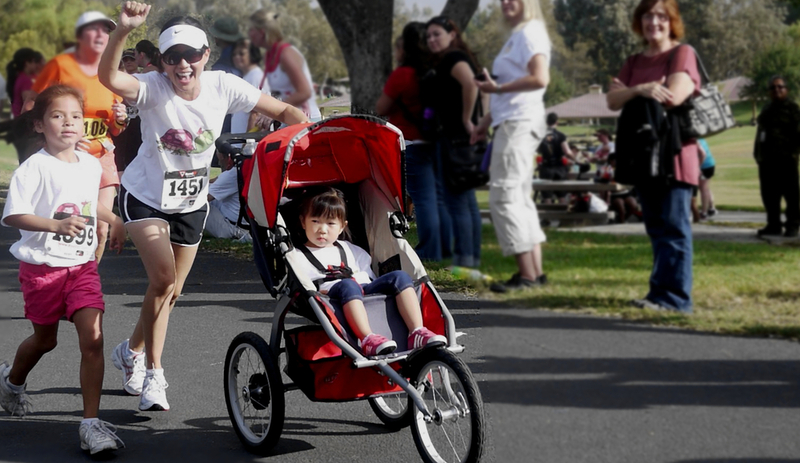 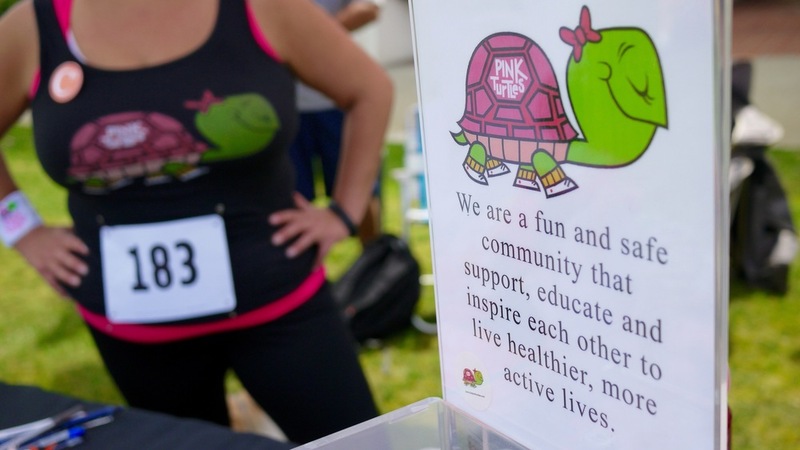 We are a fun and safe community that support, educate and inspire each other to live healthier, more active lives. 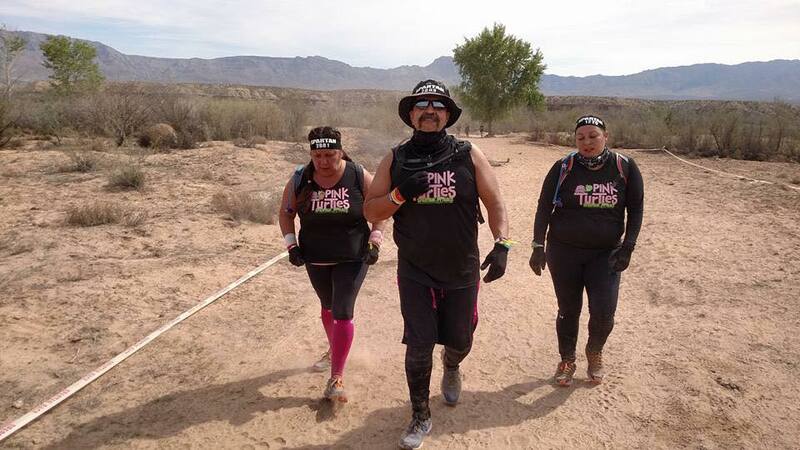 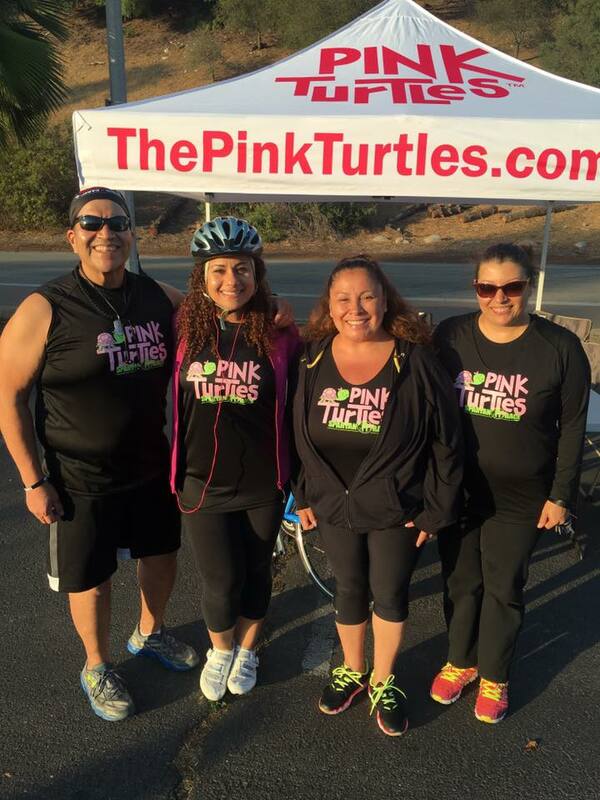 The Pink Turtles was founded by Maria Lopez. 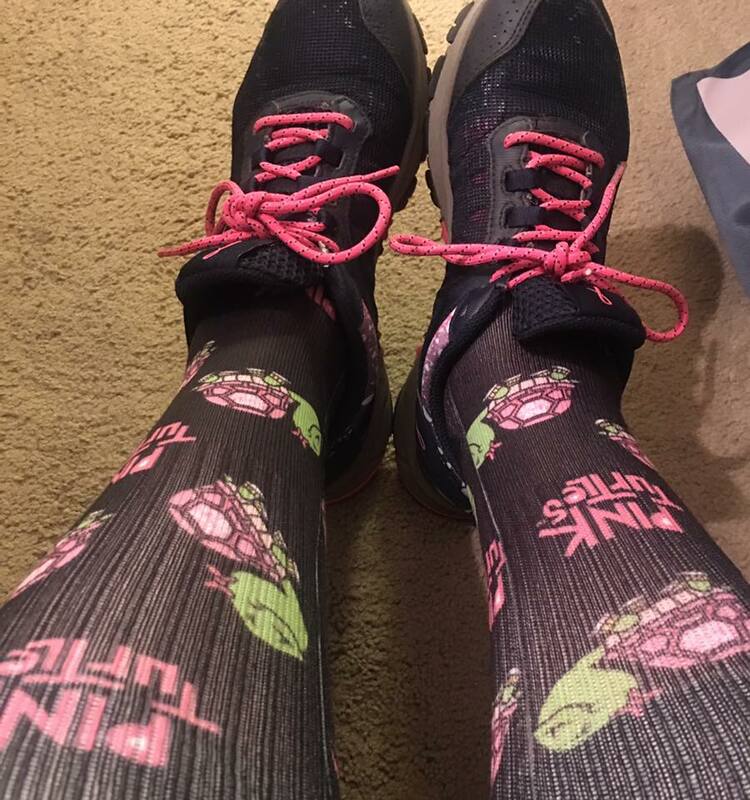 She started on a journey to a healthier life by walking. 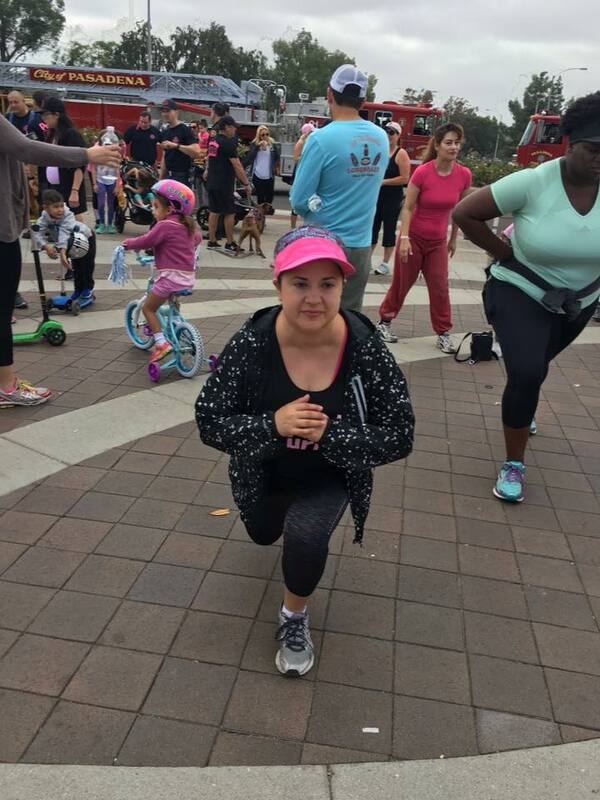 She didn’t want to do this alone, so she formed a team of nearly 50 members, of different ages and with different fitness levels, but all have the same idea, to get up and start moving and become healthier. 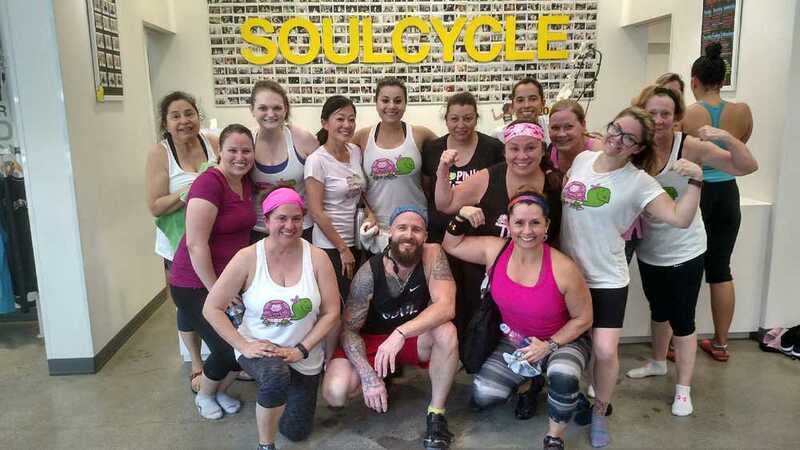 We invite you to be a part of this movement, no matter where you currently are on your journey to a healthier lifestyle. 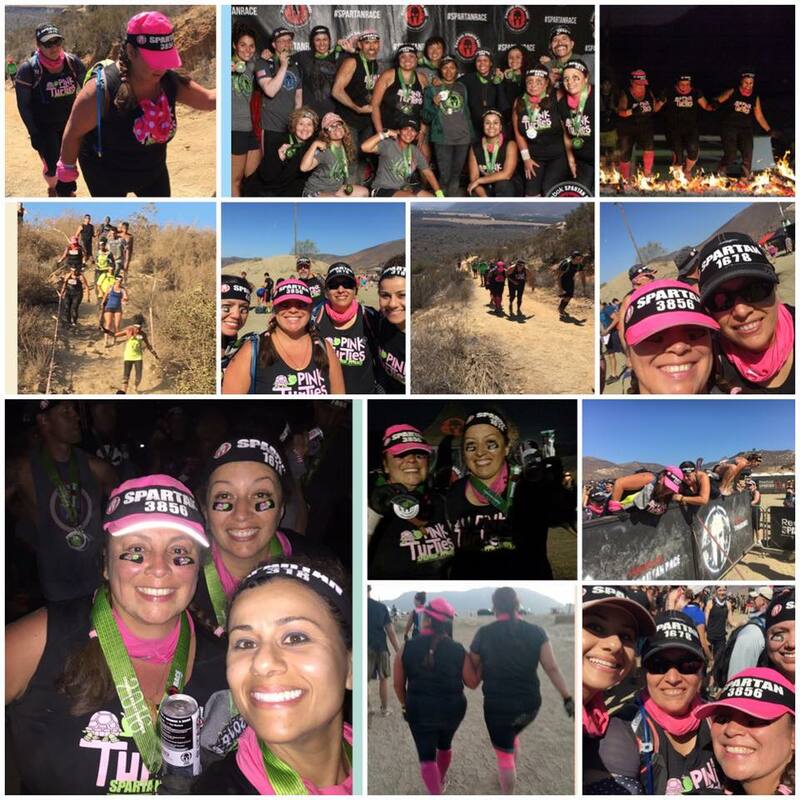 We promise to do it together. 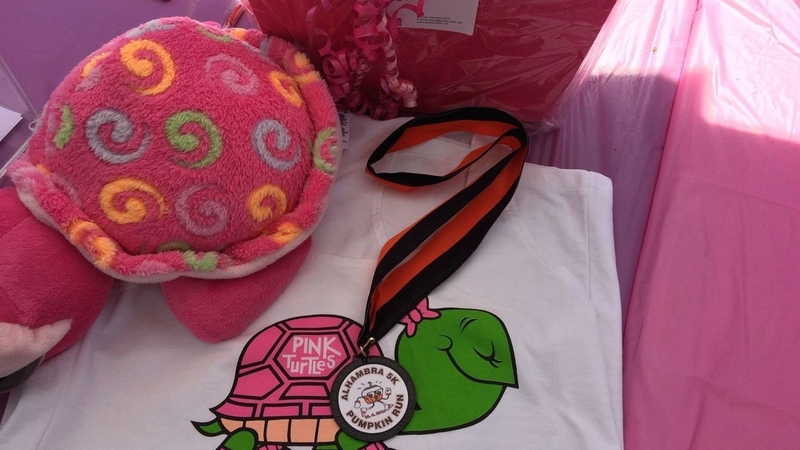 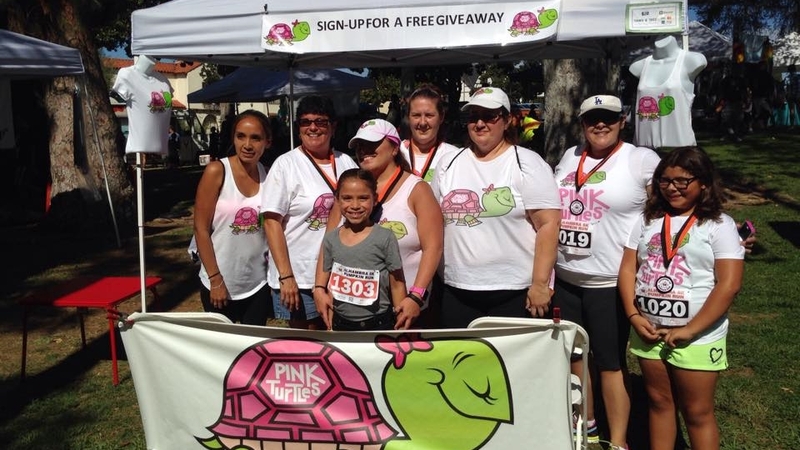 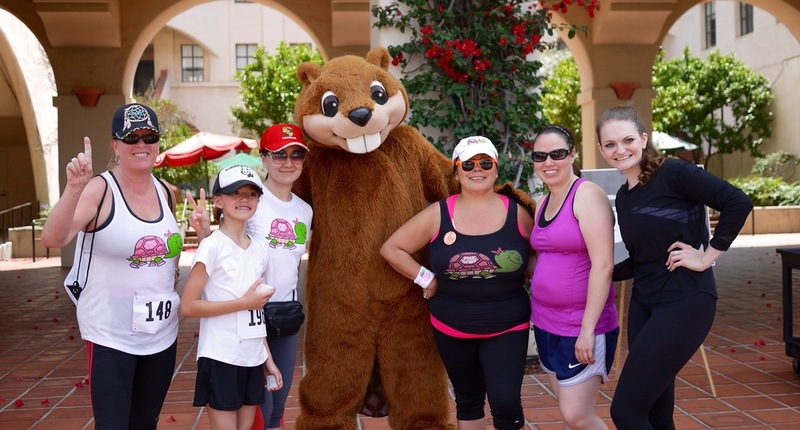 Anyone can be a Pink Turtle, you just need to get up, join us and start moving to your next finish line. 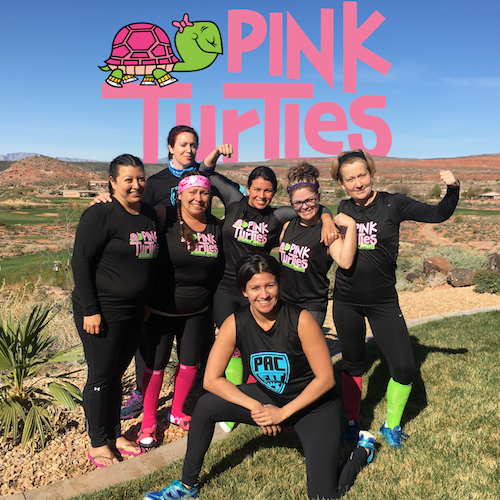 Thanks for joining the Pink Turtles movement.